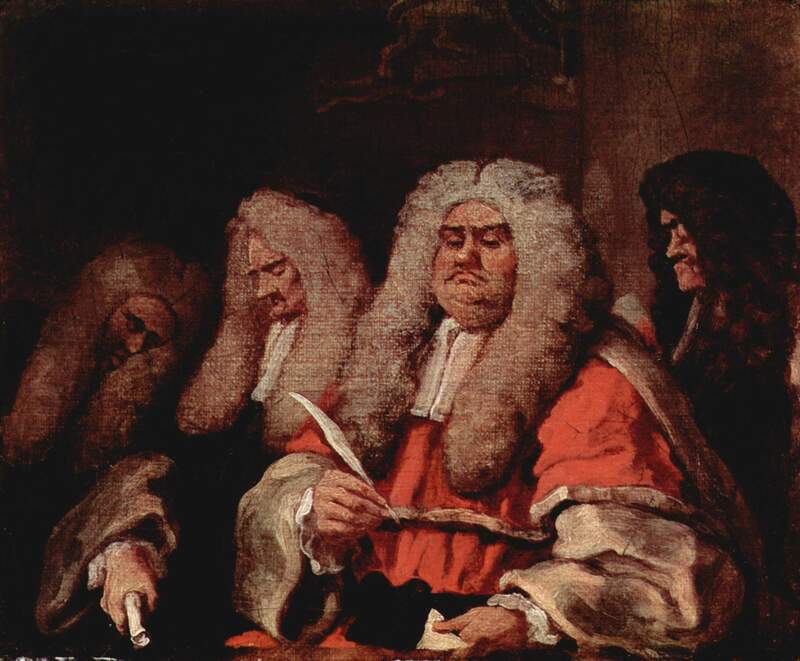 This two-day interdisciplinary workshop will address some key themes of ‘A New History of Law in Post-Revolutionary England’ (ARC DP160100265). Seeking to recover and reassess the history of English law, broadly conceived, over the seven decades following the Glorious Revolution of 1688-8, the results of this project will appear as Volume IX in the Oxford History of the Laws of England, co-authored by David Lemmings and Wilfrid Prest (History and Law, University of Adelaide) and Mike Macnair (Law, University of Oxford). Workshop highlights include Dr Macnair’s paper on ‘The Development of Uses and Trusts’ (1-2.30 pm on Thursday 15th September, Level 5, Ligertwood Building) and a session devoted to Julia Rudolph’s recent revisionist perspective on common law and the Enlightenment in England, introduced by Warren Swain (Law, University of Auckland). The complete program can be found here. All welcome, with RSVP to be made via email to Helen Payne. This entry was posted in Events and tagged adelaide law school, History of English Law. Bookmark the permalink.